Doing exercises during the early hours of the morning calls for comfortable and warm clothes – just like this hoodie right here. Your personal trainer will love this one. 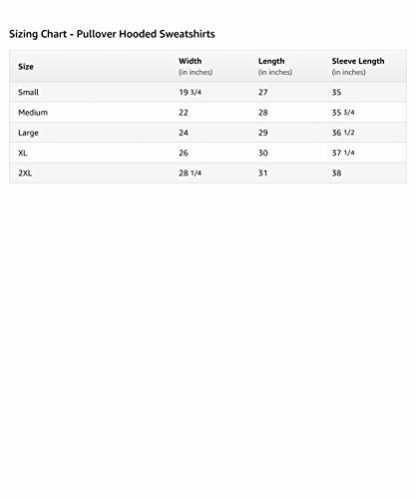 It is a great addition to their workout wardrobe, since it is extremely useful when the weather is not exactly friendly. It also reflects the character of your trainer – as an amazing person! Let’s face it, we all know that our personal trainer is amazing, but most of the time, we tend to forget our appreciation over their efforts and patience that they extend to us just to ensure that we get to live and maintain a healthy lifestyle as desired. That is why you should not pass up on the chance to give a special gift to them – like this hoodie right here which is actually designed specifically for amazing personal trainers! Your personal trainer will surely appreciate this gift. They will certainly find this useful when they have to go out and jog in a cold, chilly morning (or night), or if they have to travel or go outdoors in cold temperature. It’s comfortable, snug, and carefully customized for amazing personal trainers, of course! 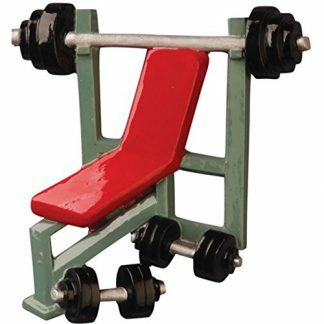 Its design can match both female and male personal trainers, with three different colors to choose from. Unisex design, comes in small, medium, large, XL and 2XL sizes. Available in 3 colors: Black, Dark Heather and Navy. Made from 80% cotton and 20% polyester fabric. Features a classic fit with twill-taped neck. Machine wash only with similar colored clothes (preferably at low dry heat). This gift is great to be given on your personal trainer’s birthday, or during the Holidays and New Year as a token of appreciation and gratitude to everything that they do! It is also a great gift for other special occasions such as birthdays and mother’s/father’s day. You may also give this gift to gym trainers and a sports coach too! 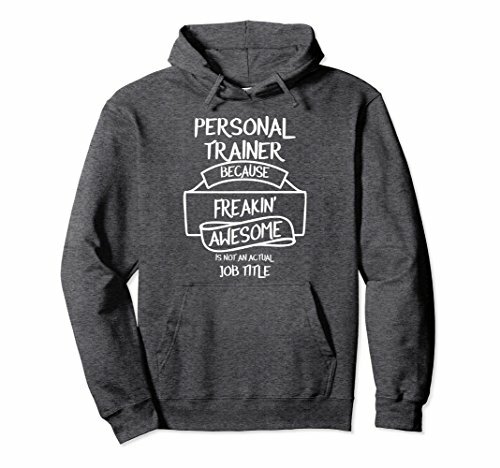 If you have a friend who is also a dedicated health and lifestyle nut, and enjoys coaching others to achieve their fitness goals, this hoodie will certainly not disappoint! It is designed to be comfortable even when they are on the go.